The 'Boro Sessions presents "An Evening with Steve Poltz" Thursday, April 25, concert 7pm/doors 6pm, Greensboro, NC (Westerwood area). Suggested advanced donation for reservation $20 HERE: https://app.tikly.co/events/3547 Address and details will be provided upon completing donation per person, in accordance with Folk Alliance guidelines. Beer, wine, and small plates will be available for purchase. Concert may be presented on the outdoor garden stage, weather permitting. 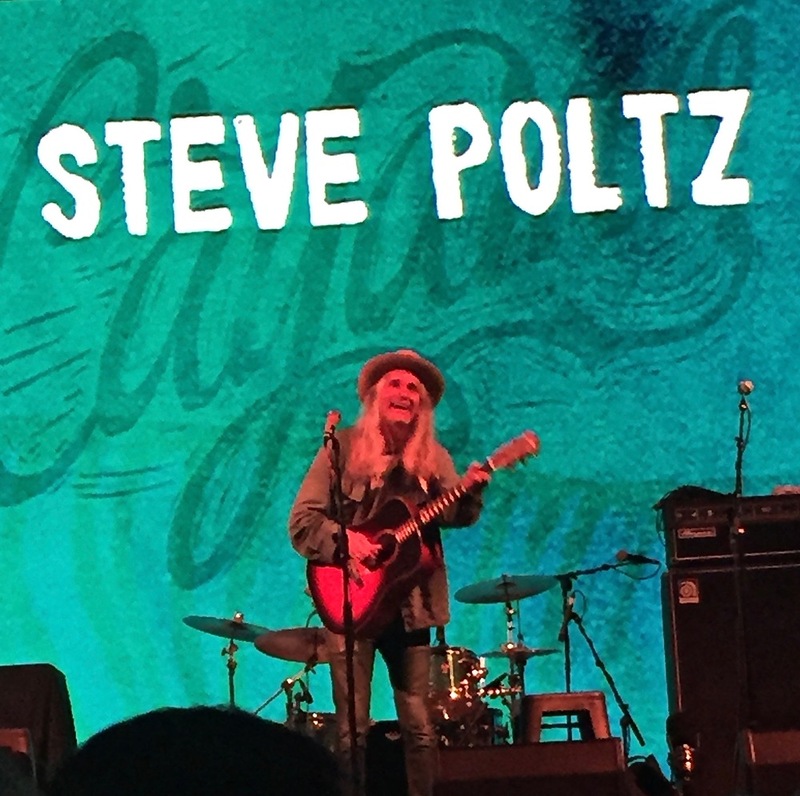 The 'Boro Sessions presents Steve Poltz, Thursday, April 25, concert 7pm/doors 6pm. Reserve your seat with an advanced $20 donation HERE: https://app.tikly.co/admin/events/3547/edit All details will be emailed to advanced donors, including address, parking and directions. Beer, wine, and food for purchase at the venue.